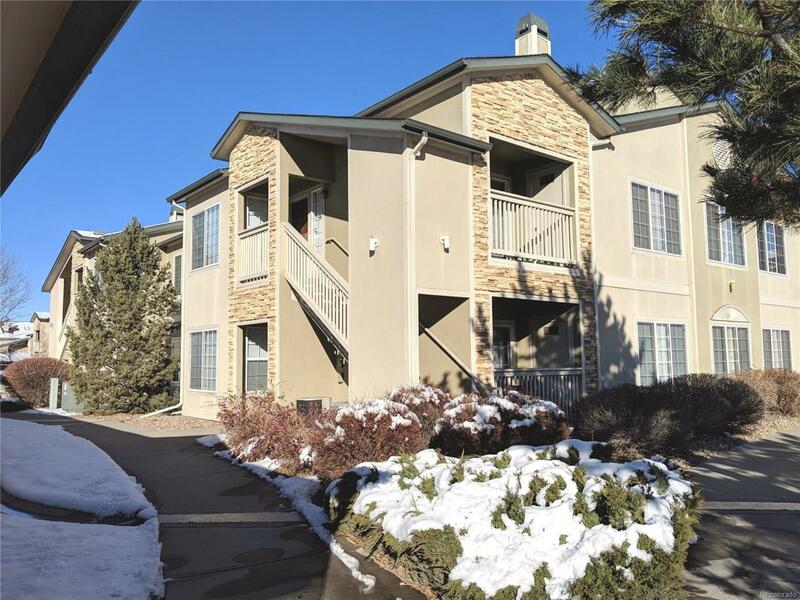 Charming condo in gated community close to amenities and award winning Cherry Creek Schools. With updated flooring, paint and newer refrigerator and dishwasher, this home is as comfortable as it is charming. Cathedral ceilings and a cozy fireplace welcome you into the family room. This unit has both a reserved parking spot and a 1 Car Garage (detached). Unit is located on the south side of the building, giving you a private feeling entrance to your home. Public transportation stops and shopping amenities such as Costco, Target and many restaurants are a short walk away. Offered by Tall Grass Realty Llc.